Booking.com takes your payment for this say on behalf of the property, but make sure you have cash for any extras once you get there. Children and Extra Bed Policy Children older than 5 years are welcome. All children under 12 years are charged THB 1000 per person per night for extra beds. All older children or adults are charged THB 2000 per person per night for extra beds. 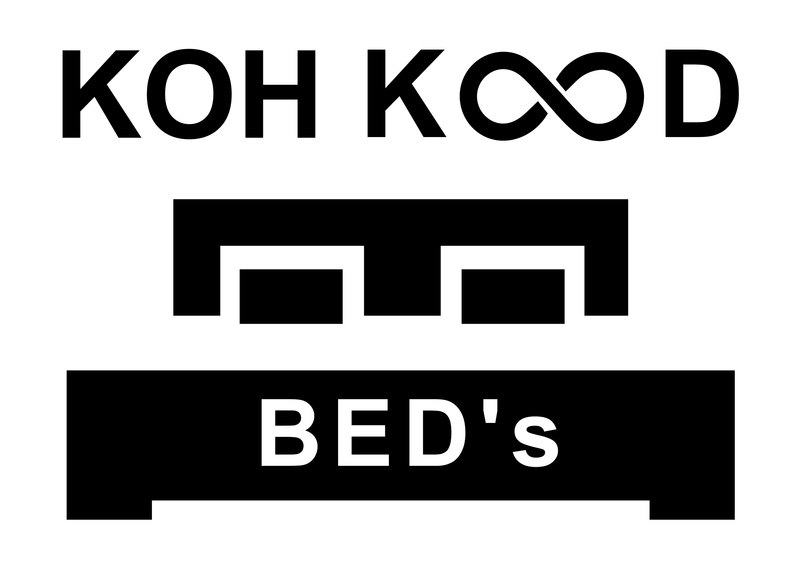 It's too bad we won't see you at Koh Kood BED's!